I’ve asked you in the introduction if you are impressed by this latest render. 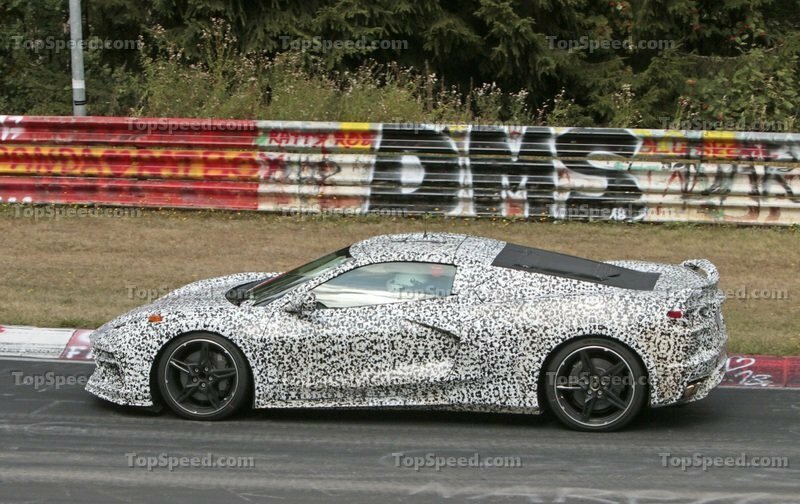 It’s supposed to be a more ’realistic’ view of the back of the Corvette C8 sans camouflage. 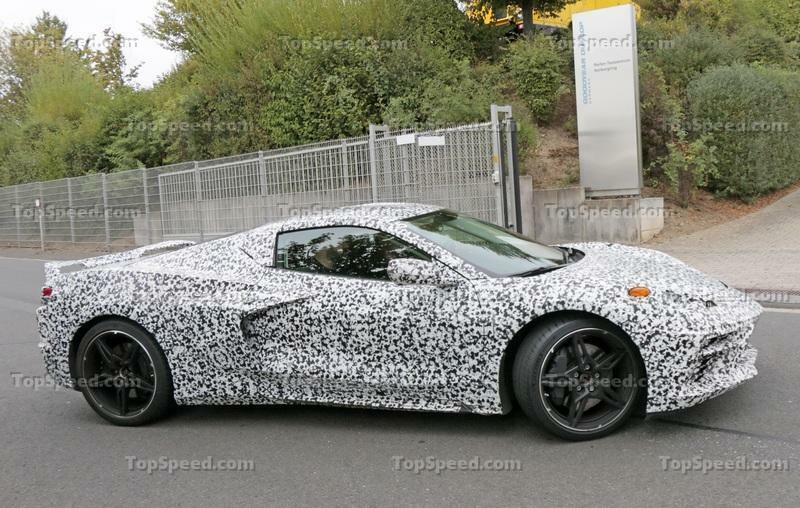 We talked at large back in November 2018 about a whole set of renders, some of which you can see here as well, but this new one is said to take into account all of the details that can be seen through the dizzying full-body camo that the Corvette always seems to choose when it leaves the house and goes for a spin. The render was made by the user ’Chazcron’ on the MidEnginedCorvetteForum.com website. 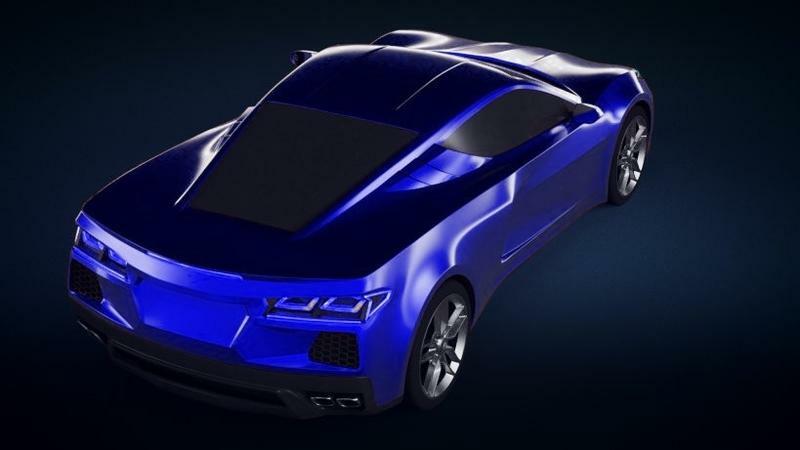 In the rendering, we see the twin, horizontally mounted quad taillights with their C-shaped running lights, sitting on either side of a recessed panel where the number plate is positioned. The taillights feature a pointy outer tip that curves around the straight-cut edges of the rear fascia. In the corners is where the indicators are while the main beams share half of the area within the Cs with the reverse lights. 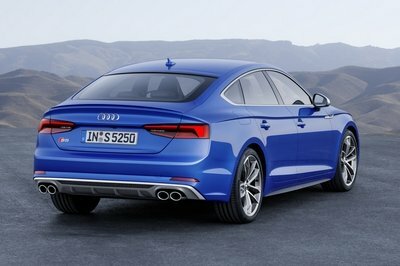 The key difference between the new render and the ones we saw before is that the taillights are less concave. Otherwise, you’ll still find air vents below each rear light cluster embedded in the rear bumper in what is, to me, a production-friendly interpretation of the air vents seen in the back of the Corvette Stingray Concept from a decade ago. 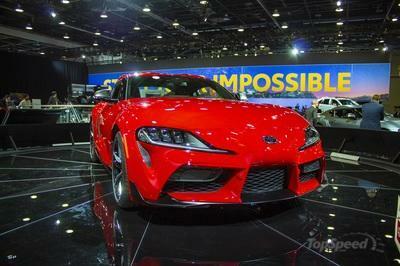 In the lower part of the bumper is a grille that’s framed away from the twin exhaust tips on either side. The diffuser is molded into the bottom of the bumper. In all, this is by no means a departure from the renders we’ve seen before. If anything, this is just a more laborious attempt at previewing how this hot cake of a car will look like from the rear. To me, it’s not pretty. 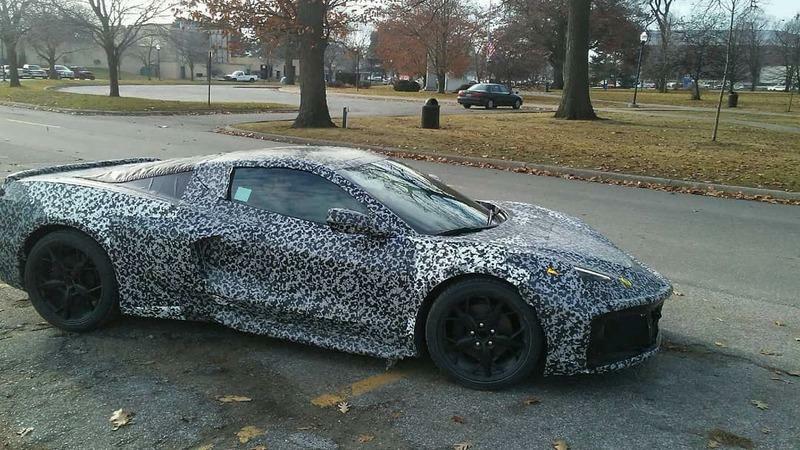 Granted, I don’t think the front end is something to write home about and, as a result, my only hope is that we’ve all been deceived by the massive amounts of camo and that, actually, the C8 is a lither midship supercar than anyone expected because, frankly, I’m not at all bought by what I’m seeing. The silhouette seems to be the unfortunate marriage between an NSX and some Ferrari of your choice from the past eight years and, by and large, many people share this opinion. This is why I think this will be a car you’ll either love or love to hate, there’ll be no ’in-between’ with the C8. Then again, we’ve been talking about a potential move of the engine aft of the cabin ever since 2010 so anyone who isn’t prepared yet should’ve heeded the warning. 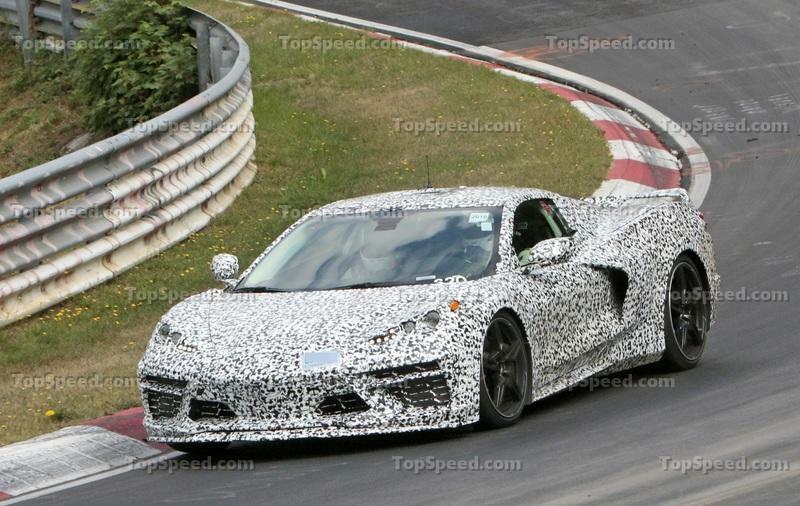 What else has been brewing about the 2020 Chevrolet Corvette C8 lately? We can’t seem to pass a week without hearing something new about the Corvette. As I said, everyone’s expecting it (for different reasons) and when a mule pops up anywhere there seem to be dozens of photographers with their cameras at the ready. In February, we saw it lurking around California with extra black camouflage over the usual dazzling pattern because of the bad weather. In December of 2018, we saw it stroll around Detroit at the same time that news emerged of its electrical problems that would push the release date back a few months. 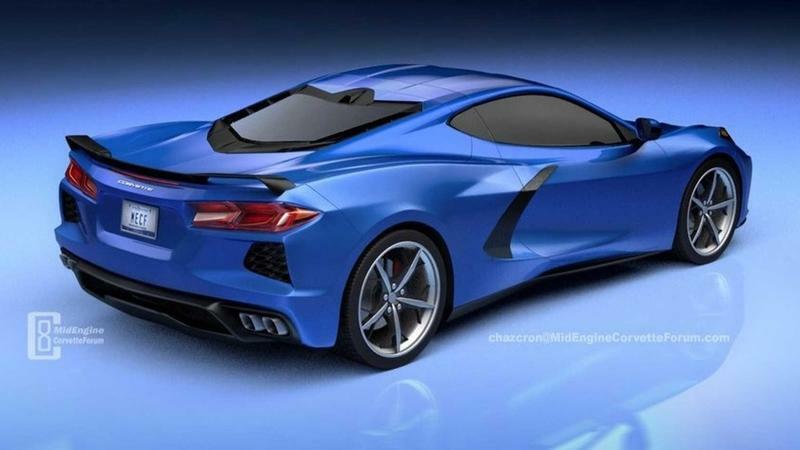 More recently, it was spied driving down the highway but this doesn’t mean all is well with the next ’Vette - although the design of the cabin is surely not on the list of faults. I’ve debated in an article posted in December 2018, before the 2019 Detroit Auto Show opened its doors. about why GM didn’t bring the Corvette C8 there. The question I answered there was straight-forward: was GM scared off by Ford’s decision to bring the +700 horsepower Ford Mustang Shelby GT500 to the North American International Auto Show? Did the suits over in Dearborn fear that the cameras and journalists will end up picking sides over who to cover in more detail and this would mean the C8 wouldn’t get the desired attention? Long story short, the problems lay deeper. As I mentioned, Chevrolet technicians have been busy sorting out a variety of problems in relation to the new Corvette. They spanned from electrical gremlins to chassis issues and a lot in between. This isn’t, in spite of what you may hear from some nay-sayers, unexpected since it’s such a leap from what was previously considered ’the norm’. It’s an all-new vehicle on an all-new platform that aims to tackle much quicker and much more technologically advanced rivals and, as a result, has to be very clever itself - and this poses problems. We learned back in December that the electric system of the C8 is undersized and it needs to be rethought because it can’t bear the burden of all of the things it needs to power. Also, the problems are said to be related to GM’s adoption of a new writing architecture, the Global B electrical system that we first heard about some four years ago. Autoblog quotes Hagerty’s Don Sherman who said that the new cloud-based system would allow for over-the-air updates as we see on Teslas and other vehicles. Sherman wrote that "100 or more computer modules per vehicle communicate on CAN (computer area network) bus," and it is tough to get everything right and working flawlessly. When a C8 was seen stranded at a gas station near Detroit, many thought it had to do with the electrical system. The car up and died on the GM engineers that tried to fix it for half an hour before calling out for a tow truck that picked the lifeless C8 up and took it back to base, the Milford Proving Grounds. Another big issue is related to the aluminum chassis that seems to be under a lot of stress in the high-speed tests with the most powerful twin-turbocharged V-8 fitted. 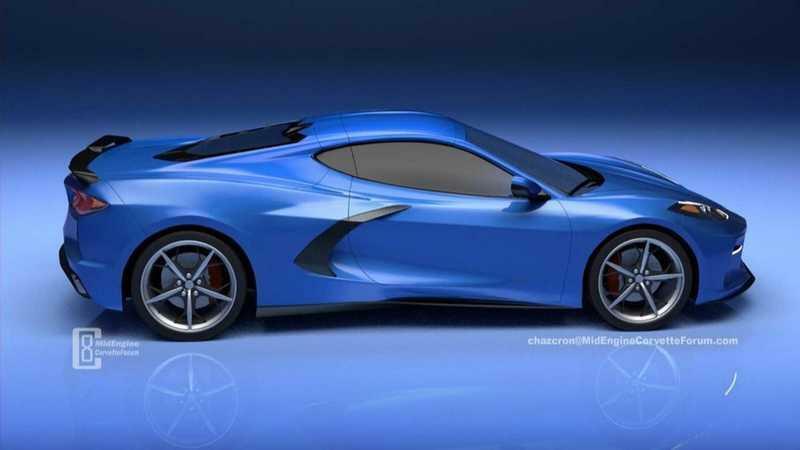 The body of the C8 will be made out of carbon fiber but most of the frame is made out of aluminum which seems to flex under the heavy load of the 900 horsepower unit enough to break the glass of the engine cover. This is something at least as significant because the chassis is the car’s skeleton. If the chassis wasn’t strong enough to sustain the kind of loads and G forces that the C8 is able to create, then it was almost back to square one for the engineering team - which is obviously costly in terms of time and money. 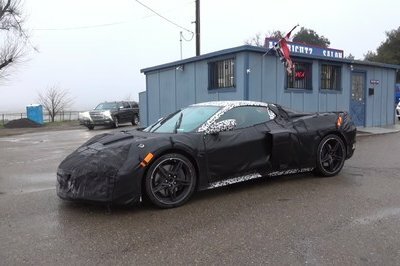 Autoblog reports, referring to a post on the same mid-engined Corvette forum, that this problem has been solved already with GM putting its Cray supercomputer to work to beef up the chassis. Still, people started questioning whether Chevy tries to overdeliver with the C8 or not. There also seem to have been other undisclosed issues related to the car, and that’s why I’m not holding my breath for a summer release because other issues may emerge out of the blue and push the release date further into autumn. Autoblog writes about some kind of "unspecified bone of contention" between the designers and the engineers, but this is also normal. I'm assuming that if this happens, Chevy will not debut the C8 later than October as no automaker wants to interfere with the pre-Christmas consumer buzz. I talked about this in an article where a high-ranked Volkswagen official explained why the new Golf will see the light of day next year. Luckily, the skies above the Milford Proving Ground aren’t always gloomy when the C8 rolls out for a test session of sorts. What I mean is that things aren’t as bad as all these setbacks may make you think they are. In fact, it’s common for prototypes to break down, it’s common for electrical systems and infotainment systems to fail and it’s common to be met with some problems when you try to fit your most powerful engine ever on a brand-new chassis. Remember when a Pagani C9 crashed on the ’Green Hell?’ The C9 was the development prototype that led to the Huayra and it suffered a similar fate to a Koenigsegg Agera R and an Audi TT RS.. Yes, these are all crashes and not mechanical gremlins the likes of which we’ve seen from the Corvette camp, but you’ve got to remember that almost no other new model has been followed by so many eyes as the Corvette C8. Other manufacturers have been able to develop new platforms and models in a lot more peaceful conditions than the Corvette boys who simply cannot fail. 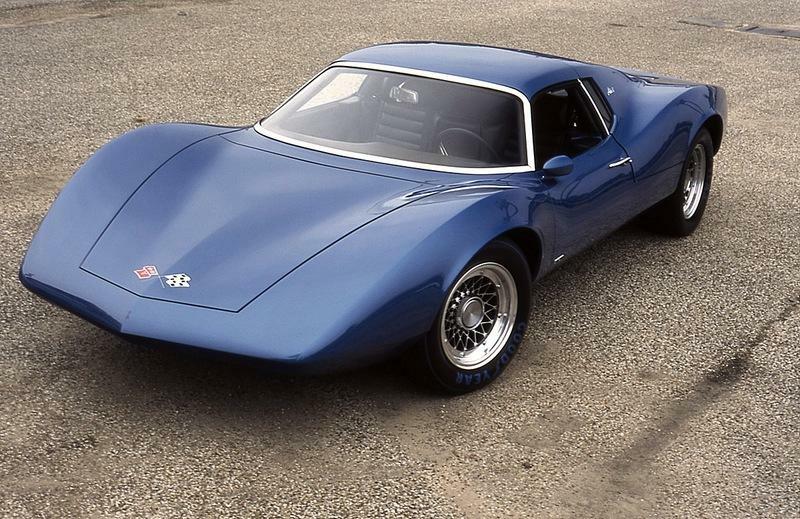 The mid-engined Corvette has to succeed, there’s no room for mediocrity here, and that’s why things take more than one might’ve expected them to. So, what are the good news? Well, most sources say that the price will be in the $60,000 to $70,000 ballpark for an entry-level Stingray. Considering you can buy a bare-bone Corvette C7 today for $56,000, this isn’t a huge price hike given all the technology involved in making the C8. 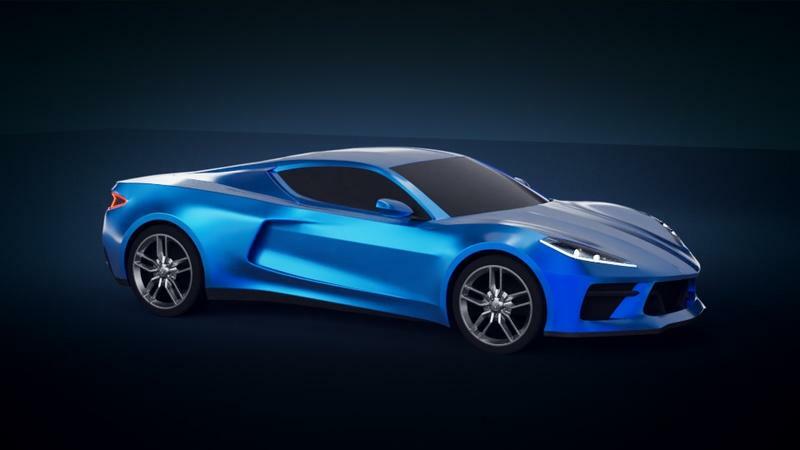 Also, most sources say that this base model will receive a 6.2-liter, naturally aspirated LT2 V-8 similar to the one in the current Corvette making anywhere between 460 horsepower and 520 horsepower. 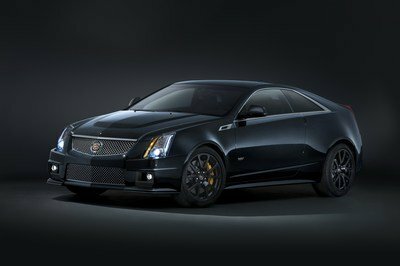 Moving up, there will be an LT6 V-8 on offer as well as the mighty LT8, twin-turbocharged V-8 with as much as 900 horsepower on tap. 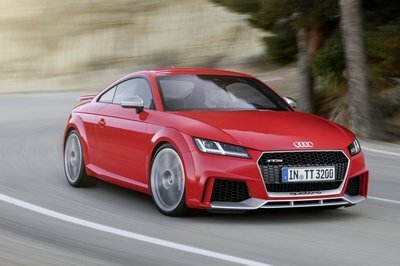 A hybrid version is also on the cards and that, some say, will put to the ground almost 1,000 ponies. Sherman wrote that the hybrid will have its electric motor in the front luggage compartment which can "otherwise be used to carry two sets of golf clubs in the base model." 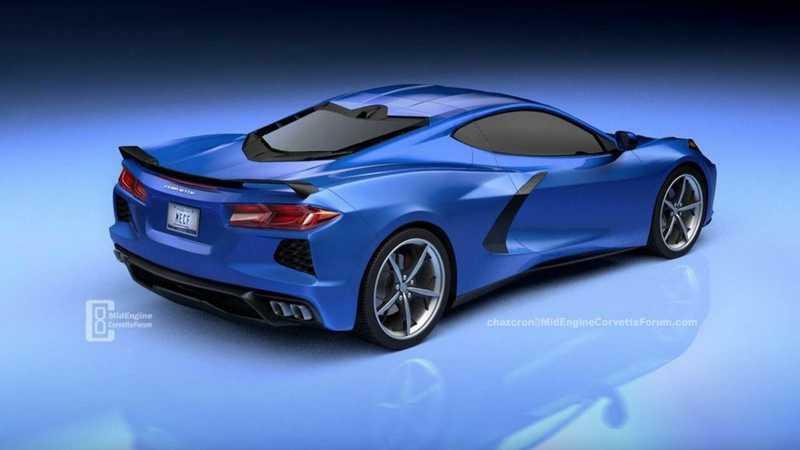 The most expensive (and most powerful) version could be named ’Zora’ instead of ZR1 - although this is up for debate as is the price people will have to pay for it, different sources suggesting different prices that are worlds apart, anywhere between $120,000 and $180,000. 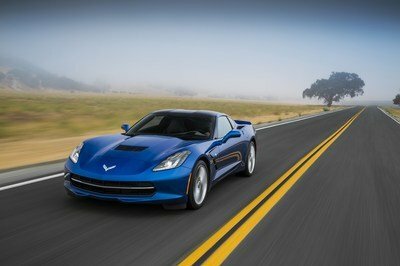 If indeed, a ’Vette will cost almost $200,000 it would make it $60,000 more expensive than the C7 ZR1 or, in other words, a whole new C7 Corvette more expensive! 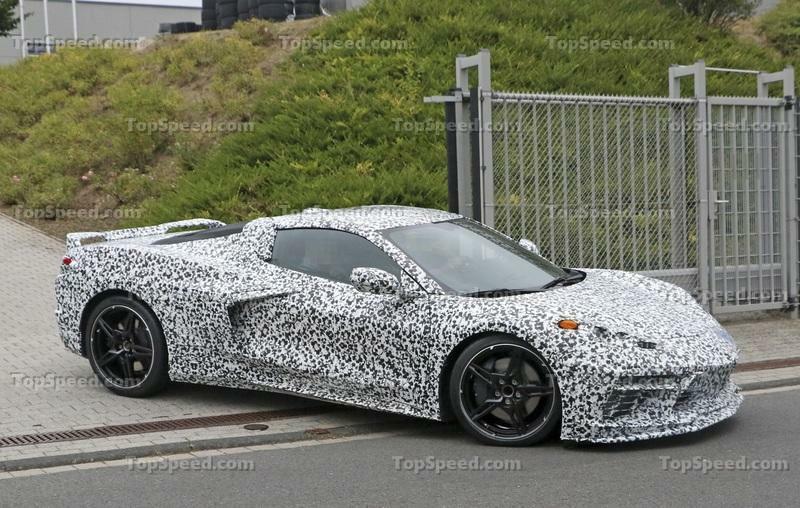 We know that no soon is soon enough when it comes to the Corvette C8 but paperwork posted on the Corvette Forum hints to a potential December date for the commencement of the C8’s production. Per Autoblog, "the largest Corvette dealer Stateside, Kerbeck Chevrolet in Atlantic City, New Jersey has begun accepting $1,000 refundable deposits for a place in the C8 line, and has put double-digit discounts on C7s in stock." This is due to both the reduced public interest in the C7 as everyone’s saving up for the C8 and the fact that the C8’s release date is nearing and dealers want to clear the stockpiles of old models to welcome new ones in as fast as possible to meet demand. 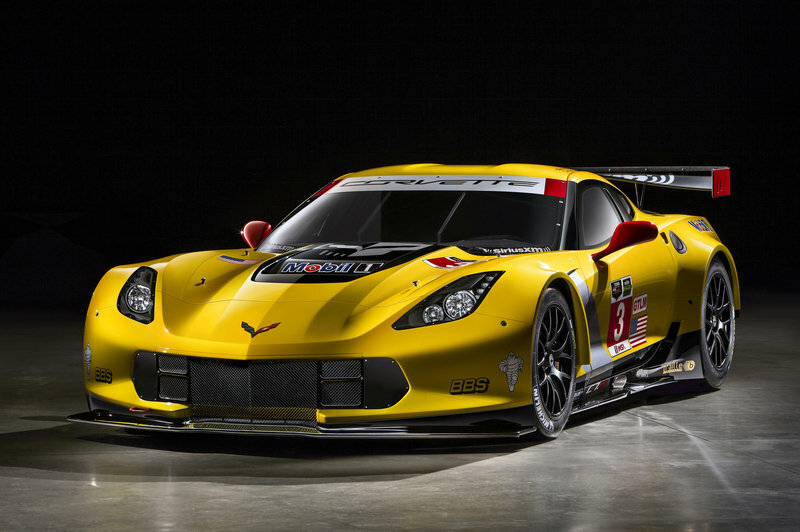 However, the C7 will still have a few good months (and maybe a year) in it still but the race-going GTE/GTLM version will probably debut at the 2020 Daytona 24 Hours anyway.